For the past 17 years, Tim has worked shoulder-to-shoulder with hundreds of remodeling companies, large and small, to help improve profits by creating smooth, efficient production systems. Tim has interviewed and worked with countless owners, employees, stakeholders and vendors as he travels across the continent consulting with some of the most successful remodelers in the industry. 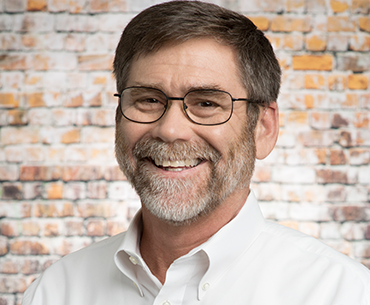 As a Senior Consultant and “Master of Production” for Remodelers Advantage, Tim’s field and business ownership experience is vital to his additional role as facilitator for Owner and Production Manager Roundtables Groups. Steve is an experienced sales executive with a passion for helping business owners achieve growth and success in their remodeling business. Steve is in the constant pursuit of helping Remodelers earn more, work less, period. 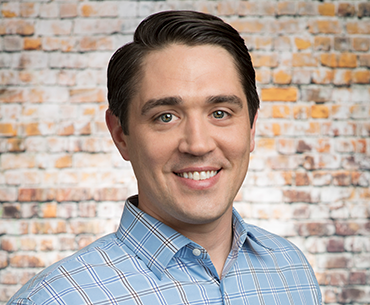 As Director of Business Development for Remodelers Advantage, Steve is responsible for new membership sales and helping business owners find the program or product that will help them reach their financial and personal goals. Prior to joining R/A, Steve spent 12 years as a remodeling business owner in nearby Delaware. The Tim Faller Show is a podcast dedicated entirely to the production side of the remodeling industry. Tim, along with his co-host Steve Wheeler, will be bringing you weekly interviews with elite production managers, lead carpenters and industry experts. Remodelers Advantage is the industry’s most comprehensive support organization helping thousands of remodelers — from start-ups to $30 million firms — improve company performance and quality of life. Founded in 1982, Remodelers Advantage has grown into an international resource for remodelers and renovators across the United States and Canada. The company is guided by nationally recognized remodeling industry authority Victoria Downing, along with a team of dedicated professionals including some of the most notable professionals in the field including Paul Winans, Judith Miller, Mark Harari and Tim Faller.